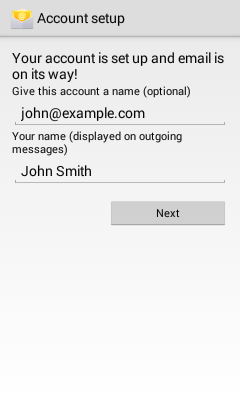 Email Setup Android – Haug Communications Inc. Choose the type of account. Use POP3 because POP3 will download the emails from the server and store them on your phone.